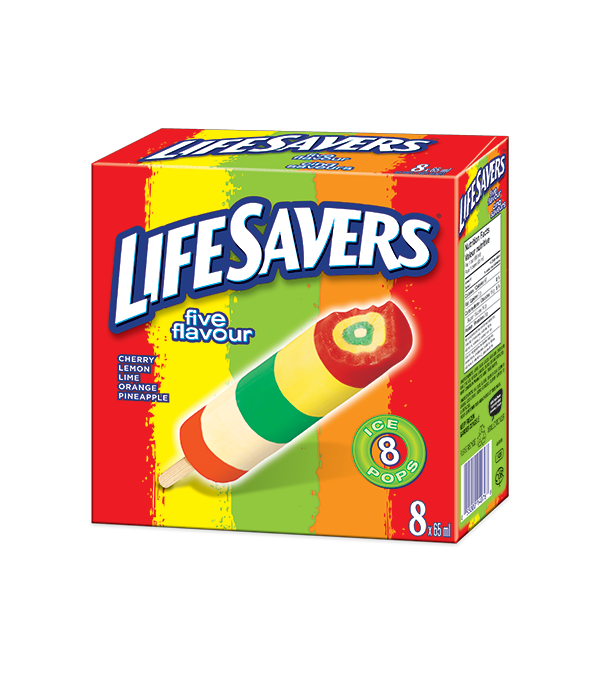 Have “A Hole Lot of Fun” ™ with this Cherry, Lemon, Lime, Orange, and Pineapple-flavoured ice pop! A loved candy in a refreshing ice pop!
) . May contain peanuts and tree nuts.